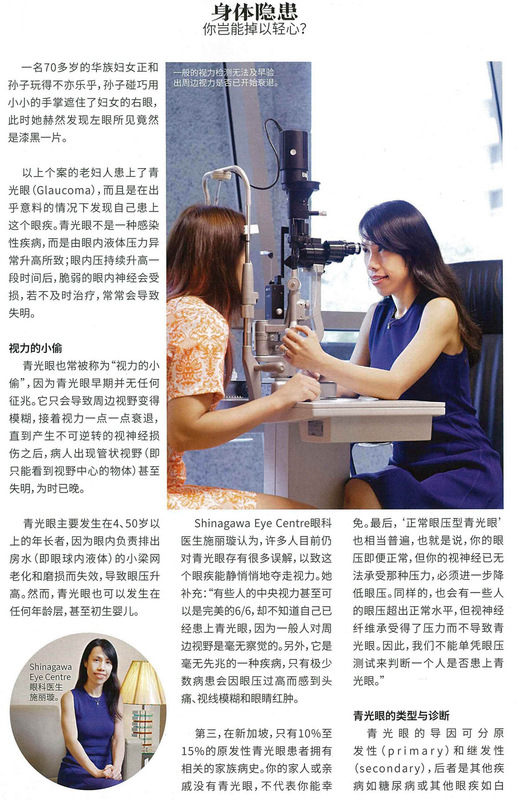 Dr Jovina See shared about Glaucoma in Zan Magazine. The interview highlighted that glaucoma typically does not show any symptoms in the early stages, and when detected, one’s vision is usually irreversibly damaged. 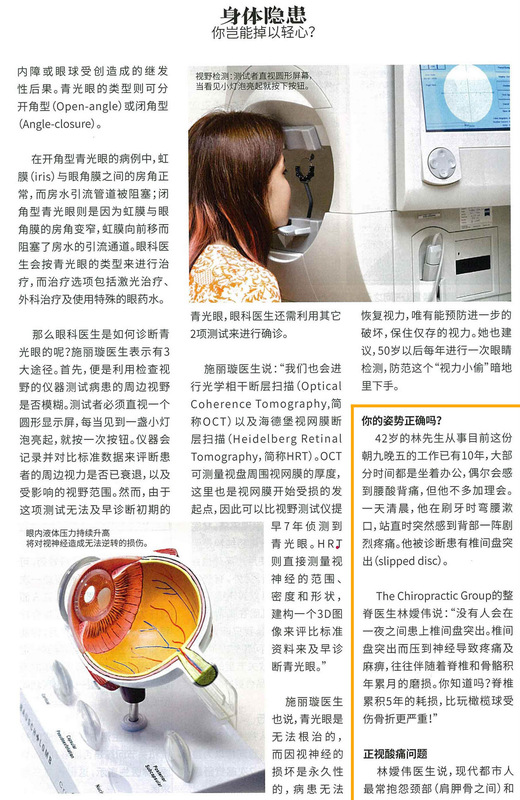 Dr See also shared about the different types of glaucoma, the medical tests for detection, and treatment options.